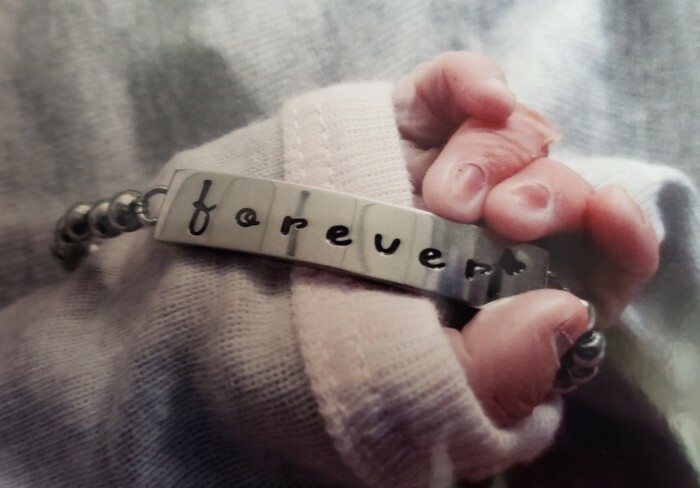 Amelia Elizabeth Mitchell was born into God’s care on April 10, 2019. Beloved daughter of Nicole Mitchell; sister of Tyler, Brianna and Olivia; granddaughter of Michael & Veronica Sullivan,Tim Bennett, and Ray & Pam Cottrell; great-granddaughter of Duane & Diana Stingley; niece of Misty (Bea), Nikki, Dusty (Justin), Amanda (Robert “Bobby”), Cory (Kelsey), Candice (Michael), Michael-John and Christopher; also survived by many cousins, extended family and friends. Private services will be held for the immediate family.